In June of 2014, my favorite pizza place in Lake Zurich closed down. ….I was on a mission to find the next best thing. 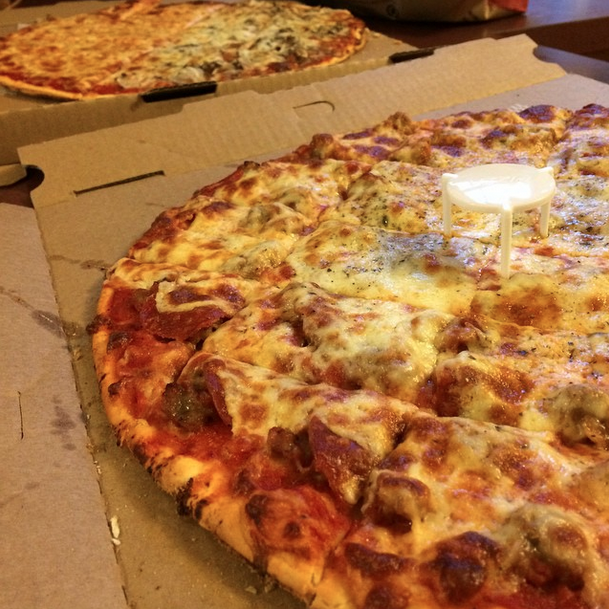 For 11 months, I tried 40 different unique pizza places in the Chicagoland area that I had never been to before. I left out the usual suspects (Lou Malnati’s, Giordano’s, Gino’s East) because we’ve all had them before. 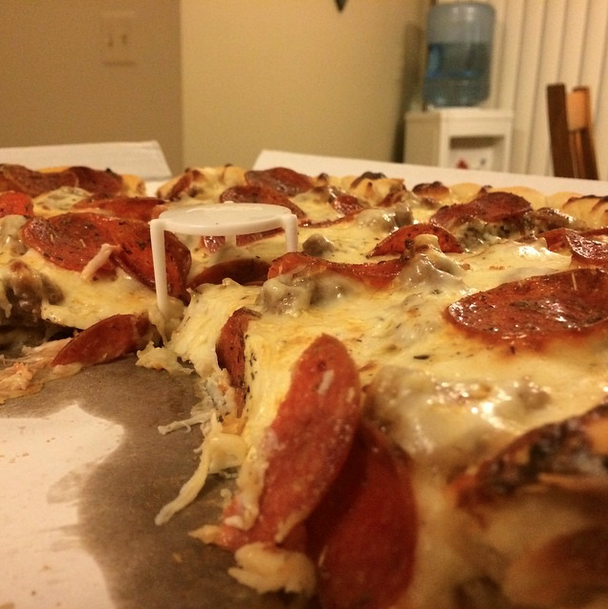 I kept track of my findings by posting photos from each location to Instagram, Facebook and Twitter with the hashtag #PizzaChallenge. 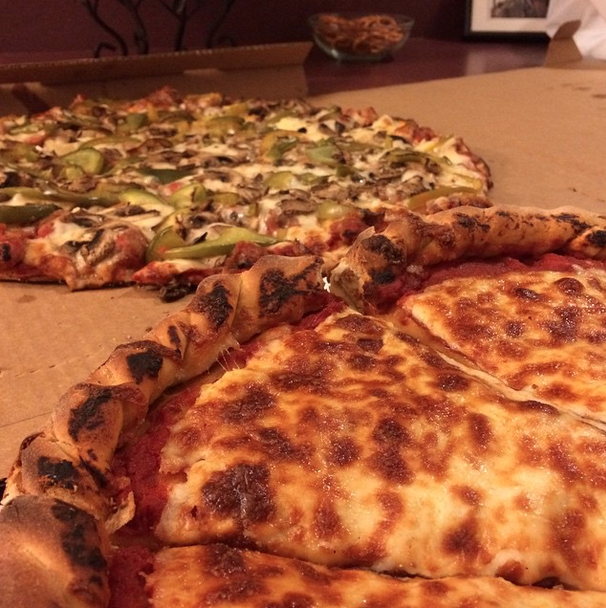 The wonderful thing about pizza is that it truly brings people together. I had so much fun getting recommendations from friends and strangers alike, meeting up and trying new things. Pizza = Love, I guess. Although these places are ranked, it doesn’t necessarily mean the one’s ranked lower are bad…more so that the others made a better impression on me. 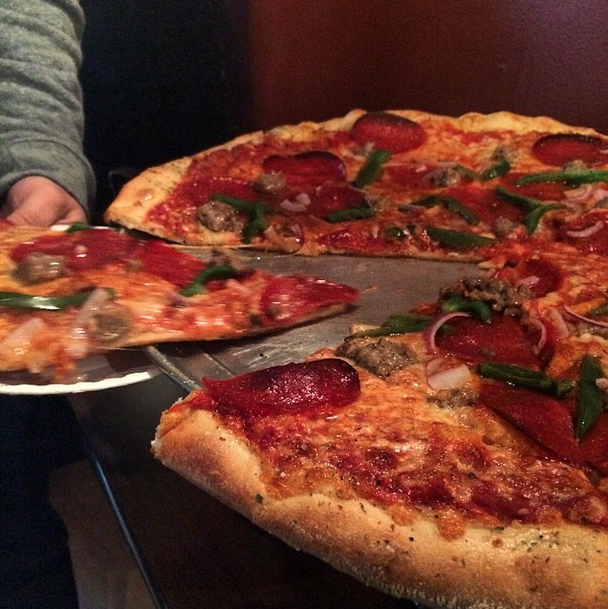 I judged each pizza place based on taste, presentation, customer service, and the overall vibe. 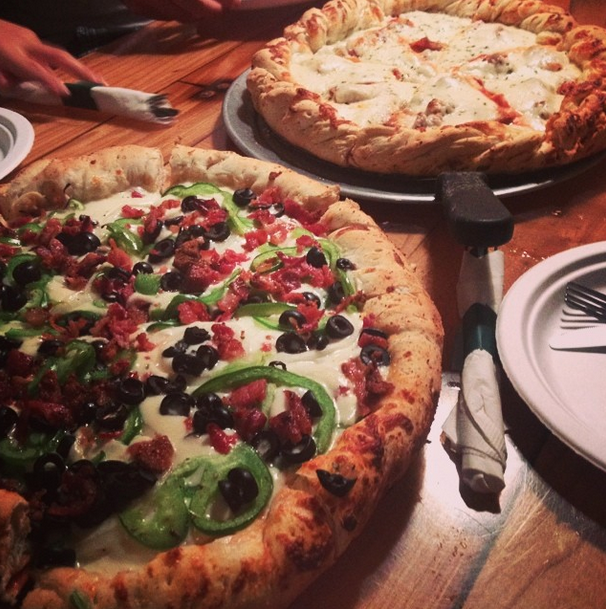 Pizza isn’t just a meal, it’s an experience. Remember that disclaimer I gave about pizza places not necessarily being bad? That doesn’t apply here…I’m going to go with the Thumper Rule though and that’s it. 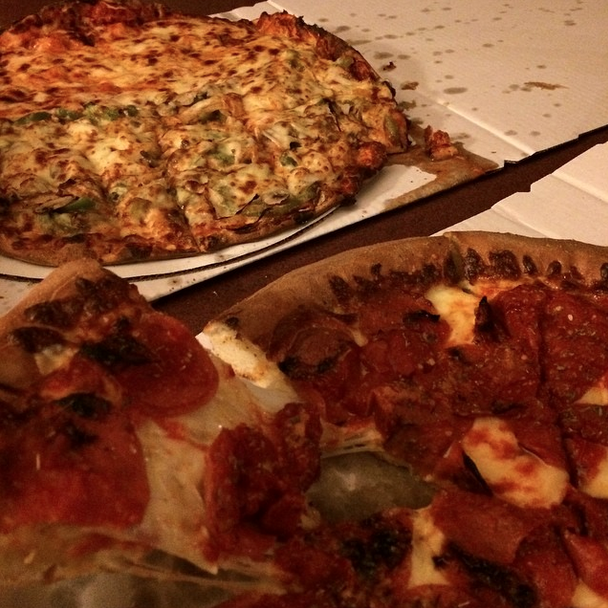 PEOPLE MAY LIKE YOUR PIZZA BETTER IF YOU ARE NICER TO THEM. Here endeth the lesson. The owner at Penguino’s is remarkably accommodating and will talk your ear off (in a good way) while you wait for your pie. This is where “the disclaimer” applies. Nothing bad about the pizza at all. It just doesn’t stand out like the 37 others ahead of it. 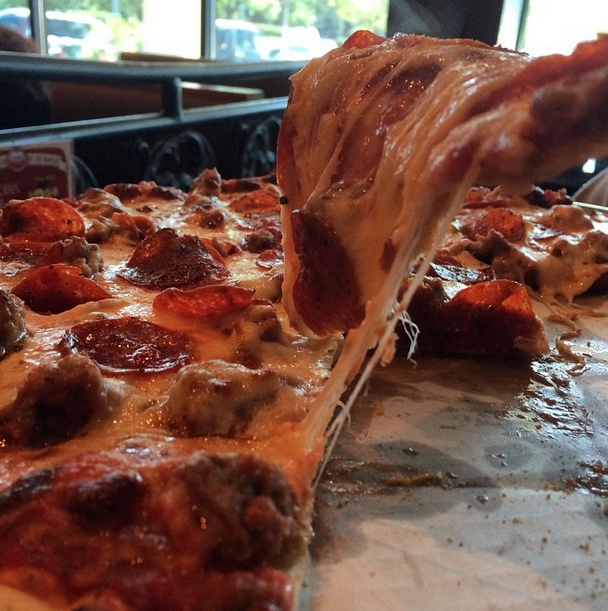 Sometimes, you can be in the mood for something really cheesy. 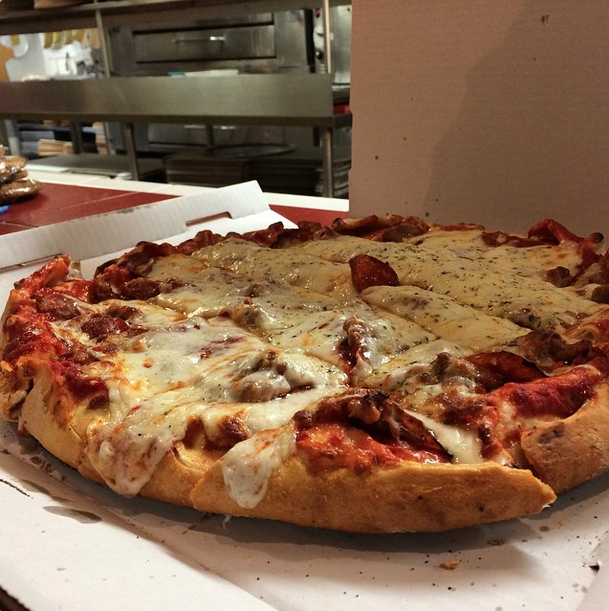 A rom-com, a pickup line, or a pan pie from Pizza Bella…they’ve got your cheese fix. I recommend the pan style from this place. I’m not totally sure if Benchmark is known for their pizzas, but I found this to be quite delicious. I was also told to have it with a Moscow Mule. It was my first time having one, so that was magical. 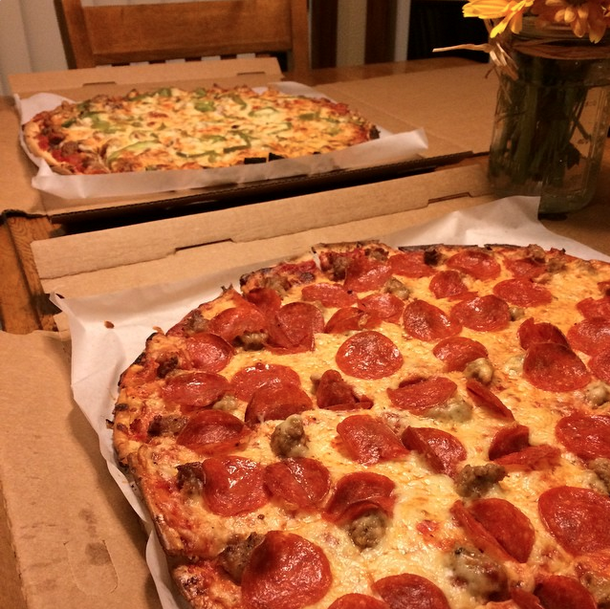 There are a number of Jimano’s locations in the northwest ‘burbs, and I went with the one in Mundelein. I do like the sauce a lot and it makes for a solid pickup to your Friday night shin dig. Pizza Italia is a place you’d probably prefer eating in at, but it is a very strong pick up as well. From what they told me at the front, “You shoulda ordered the deep dish!” I’ll keep that in mind for next time. Pretty gooey stuff, and no I didn’t order extra cheese. I’d recommend if you go for sitting down and eating, choose the dining area. A little tough to get your server’s attention if you’re not a regular at the bar. 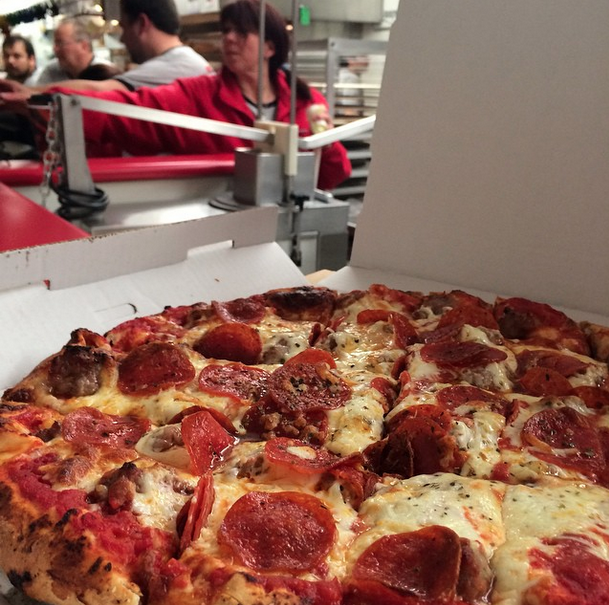 I know, Moretti’s is a chain…but it gets the job done. Each of the 3 different locations I’ve gone to have their own personality and it’s a great time in the summer. Tammy’s makes a pretty good double-decker, no doubt. However, they would be higher on this list if it didn’t take 2 hours to get the pizza. Fortunately there was a solid block of Jeopardy and Wheel of Fortune on the TVs. 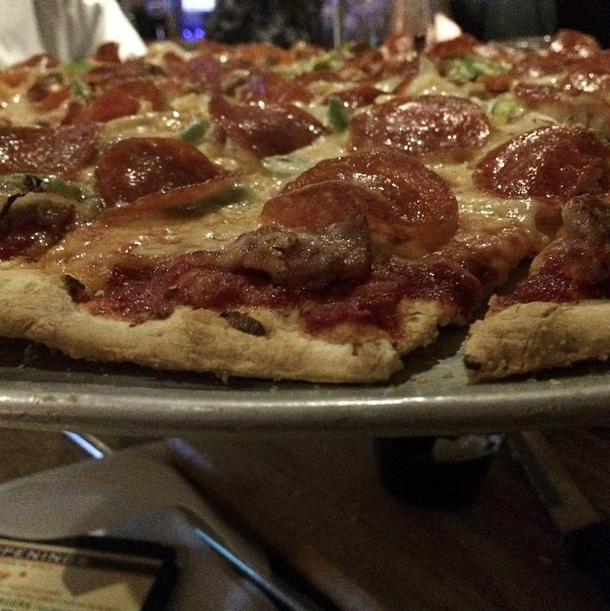 I really liked how thick this “thin” crust was. This is great “dinner and a movie” pizza (which is exactly what it was…more specifically, Game of Thrones in IMAX with my brother). I also got a kick out of the numerous “I grew up on that!” texts and comments that followed. There’s fire (a woman actually got caught in her table’s candle when I went). 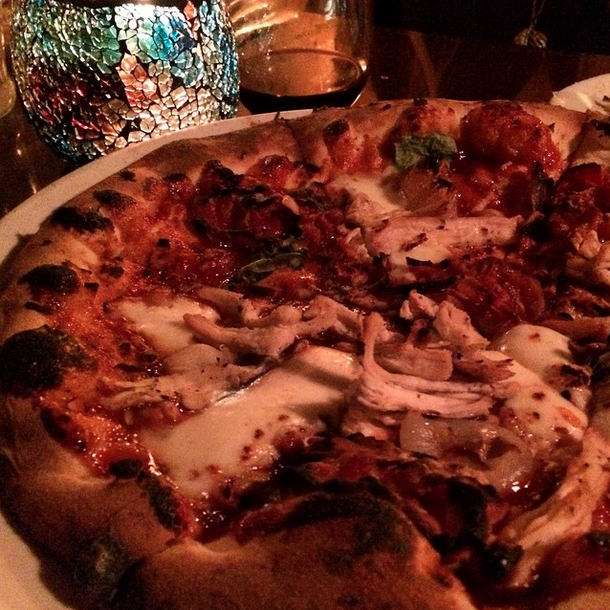 There’s wine (amazing selection)…And it’s an awesome spot for catching up and date nights. 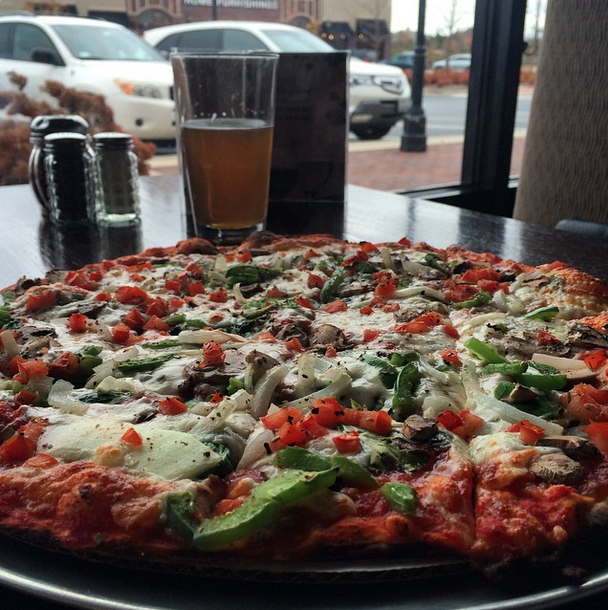 If you like your gourmet style small plate pizzas, this place is for you. Very nice and attentive service too. It’s a weird location when you pull up, but it’s a really cool spot to watch a game. 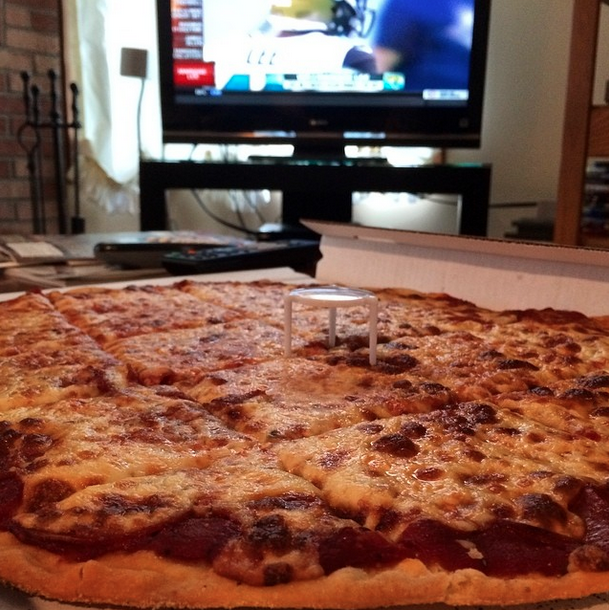 The multiple-monitors setup seems ideal for March Madness or a Fantasy Football Sunday…The pizza’s pretty good too! I recommend the Italian Beef and jalapeno combo. When I picked up my order, I asked the girl at the counter if she would recommend anywhere else around Antioch. Her answer was perfect: “I don’t know anywhere else other than here.” Touche, salesman. 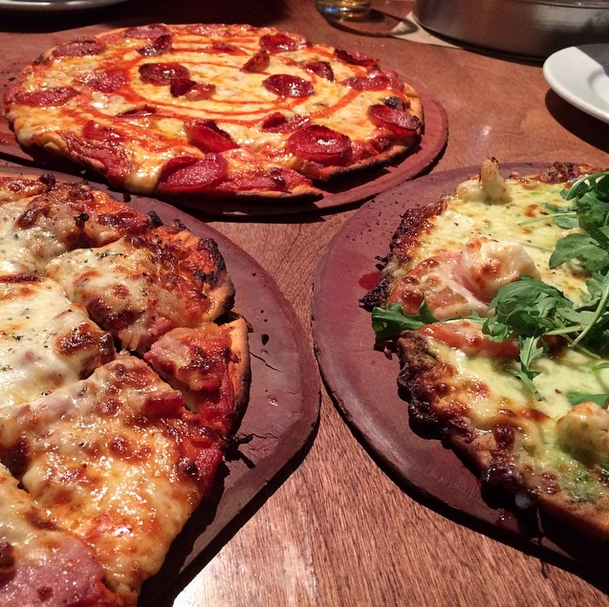 I have had the deep dish here before and it is delicious, but so is the thin crust…There’s a location in Crystal Lake, I know, but check out the South Barrington Arboretum to grab pizza and then a movie at the iPic across the street…They have recliner seating to help you with your pizza coma. I came here right after the Northwestern homecoming game against Nebraska with my little brother…We were probably a bit out of place with our football/tailgating garb because it’s more of a date location, but I loved the scene regardless. 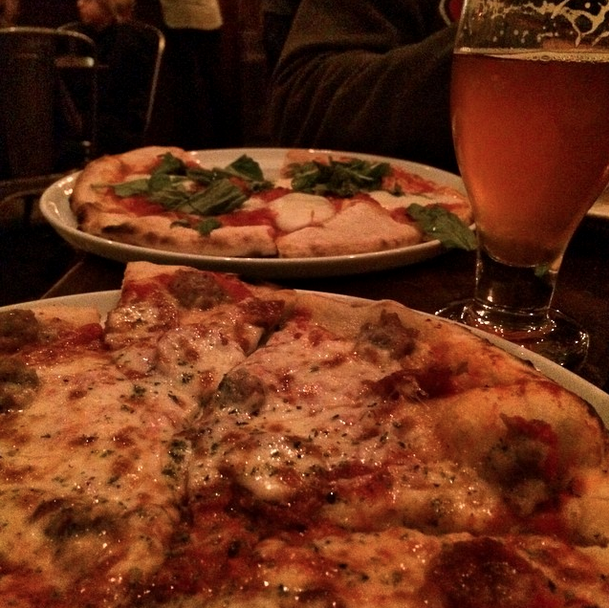 Cool mason jar lighting, excellent beer selection, a little pricy pizza…but perfect servings. This was one of those fun cases where a colleague had seen what I was doing with the Pizza Challenge and wanted me to try a favorite of his. Very thin and great flavor from the cheese, which is an excellent combo. This is a new spot in my hometown, originally from Barrington. I stopped in during the first week it was open and the owner couldn’t be nicer. They have a lot more than pizza (awesome tacos), but my recommendation would be to go with their “stuffed” style. It’s like a thinner version of the double decker that you’ve grown to love up here in the northwest suburbs, but it really stands out. Very tasty sauce too. Kaiser’s is just a bit further north of Six Flags Great America and makes for an excellent stop after riding the American Eagle and Raging Bull. I would recommend not getting the fried dough balls before ordering the double decker (my bad), but it does make excellent cold pizza. This is definitely one of the better gourmet-East coast style joints in the city. It’s BYOB but they do have some craft beer options. I still recommend bringing a couple bottles of wine. It’s also very casual and comfortable for anyone. Flo & Santos is a polish pizzeria. That’s right. POLISH PIZZERIA. They serve pierogis but they also serve the beauties you see above and a crazy variety of other combinations. They also have wide array of vodka selections…because POLISH. 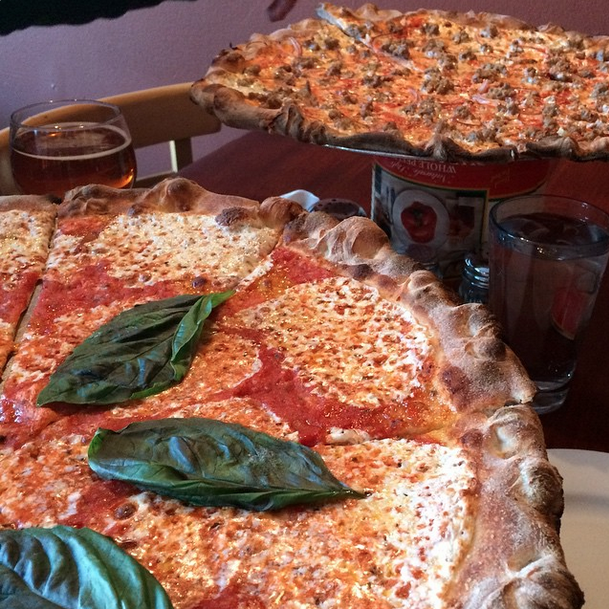 If you like thin crust or New York style or…OH MY GOD THIS PIZZA NEEDS A SEPARATE TABLE! No worries. They do serve it by the slice. The “Inferno” themed menu includes items such as the “Minos” and the “Minotaur”. Plus the chalk art menu is epic. 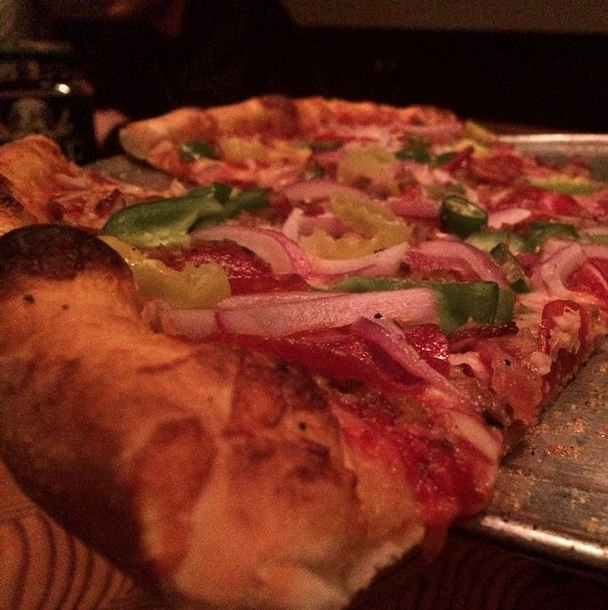 Silo has some of the best pan pizza in the area and a big reason is the soft crust. 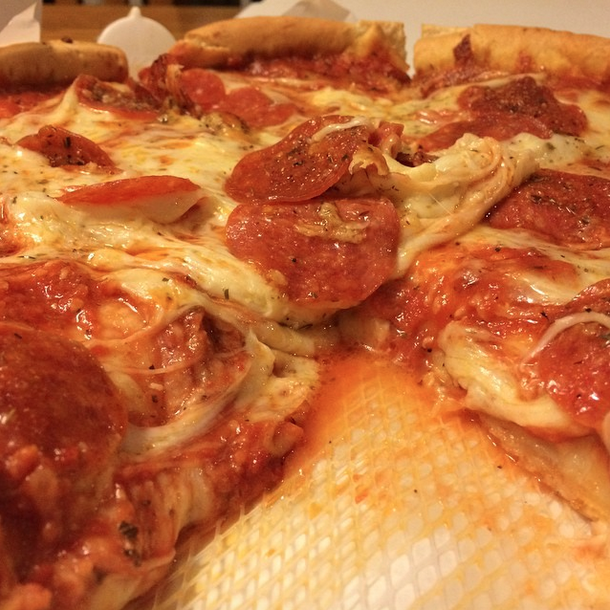 And the cheesy goodness overload…They also have a bunch of pizza topping combos that make it fun for anyone. 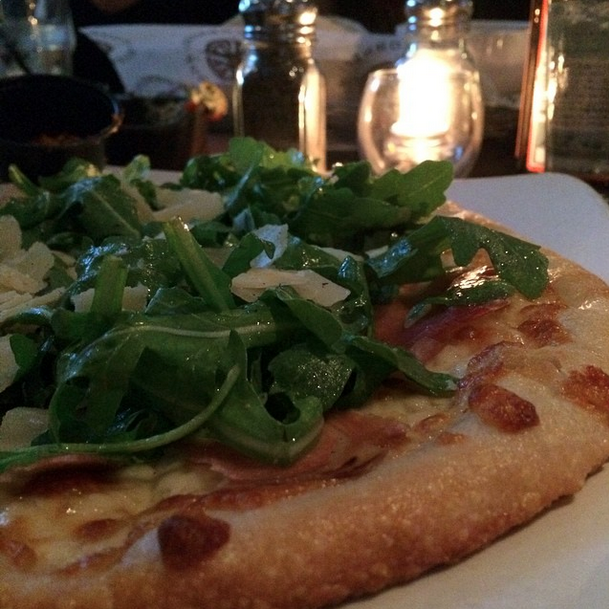 It may be the most unique taste I’ve had with a pizza in a long time…and that’s not a bad thing. 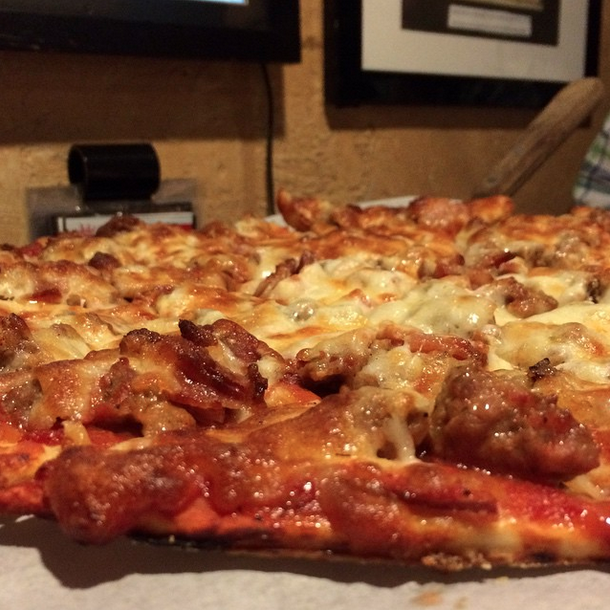 It’s certainly in the cheese and grease and I don’t care…It’s great! I am so glad that I’ve found a pizza I can take to Ravinia with me! High quality in Highwood with both thin and double decker options. 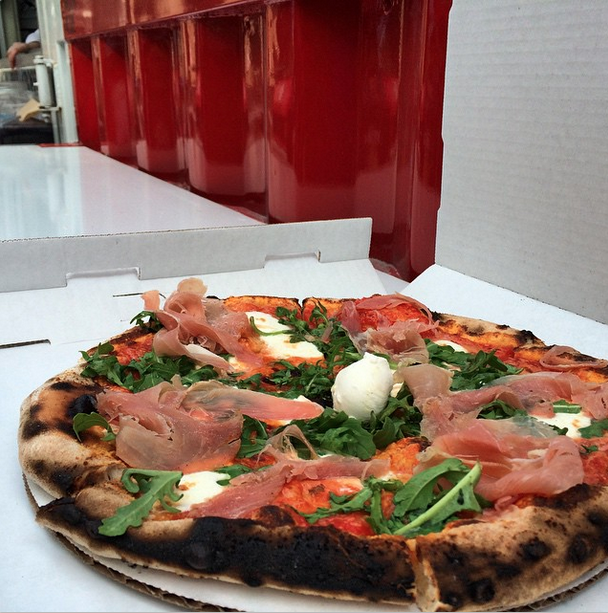 I’ve never had Food Truck Pizza and now I’ve seen the light. Excellent options and it doesn’t take too long. I found these guys at Daley Plaza at 1:30 PM on a Friday, but you can check them out on their website. You may recall me mentioning my favorite place at home in Lake Zurich closing down (it’s actually been relocating for like a year). It is also called JJ Twigs. Same logo and many mistakenly believe the recipe is the same…It’s not. 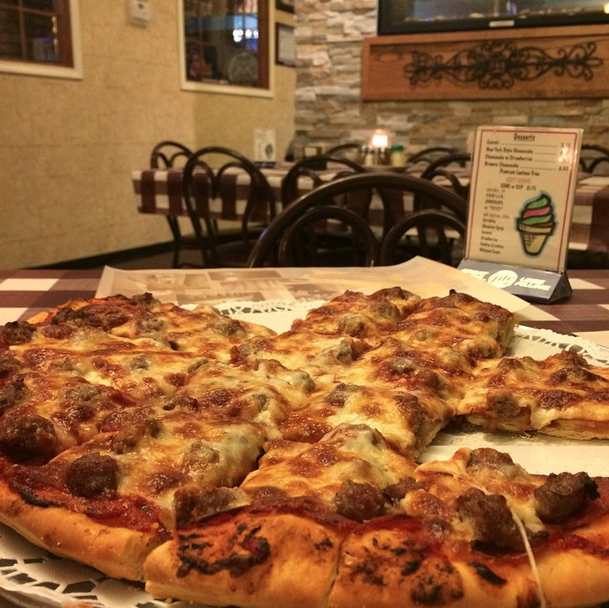 The Wauconda location is more reliant on cheese and the sauce isn’t as sweet as the Lake Zurich version, but it is still very good. I walked into this place near Arlington Park on a Friday night and the line for pickup was out the door. It was in the middle of winter too…I understood why after I ate it. They are the only place I’ve seen to cut their double decker slices into squares and I loved it. Now we’re crossing the territory where EVERYTHING IS AWESOME. 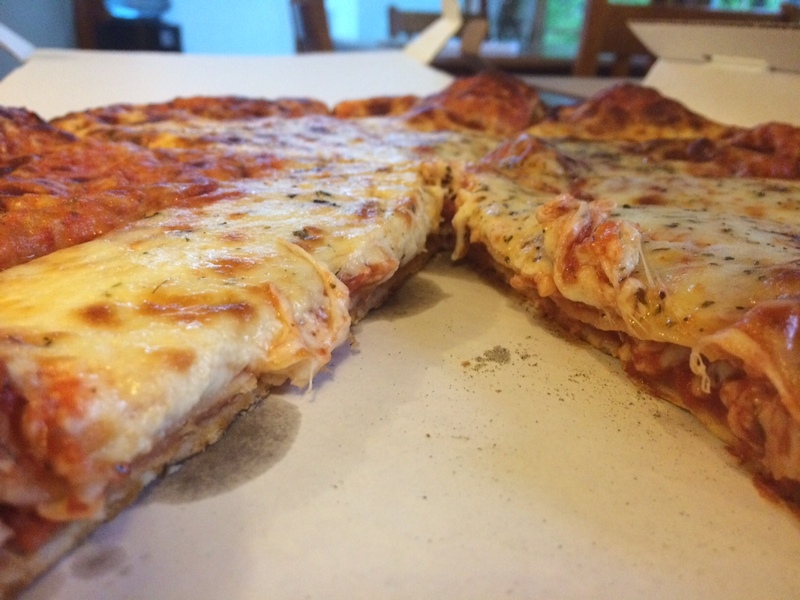 One of my favorite double decker style pizzas, and it’s due to the combination of gooey cheese and lighter crust. 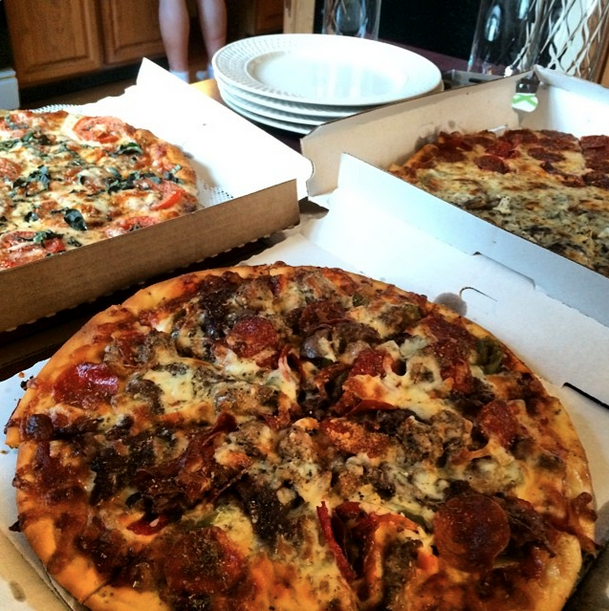 Now when you do your own Pizza Challenge (which I highly encourage), don’t wait till nearly the end to try it. 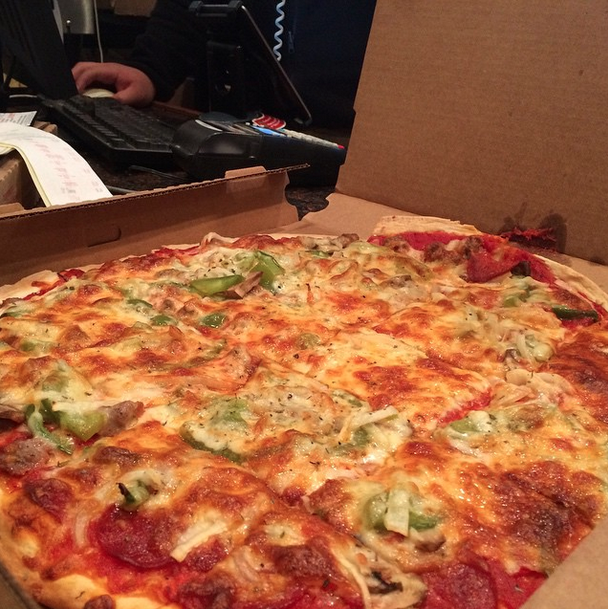 Your friends from the south suburbs won’t let you hear the end of it….and they’re not wrong. 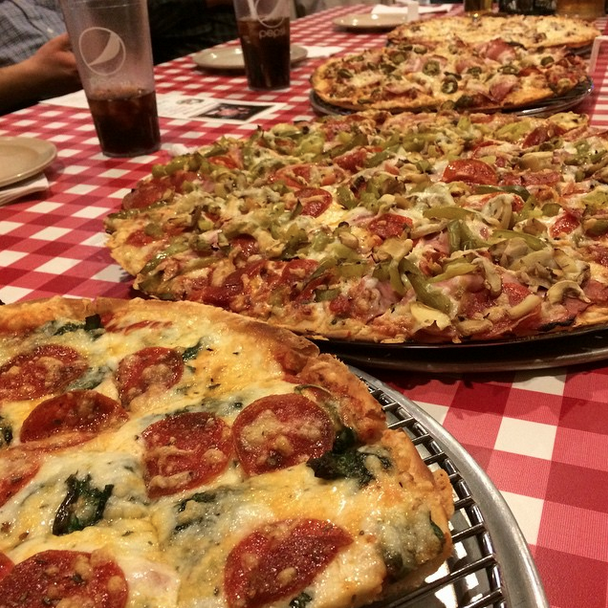 The thin crust is flaky and crunchy greatness, and the stuffed pizza is no slouch either…Just be sure you go to the one in Homewood. Apparently that’s where everything is made fresh. And be sure to pair your order with root beer! Trust me. A great spot if you want a bite before a Bulls or Blackhawks game. It is some of the thinnest you’ll find, and the finest at that. 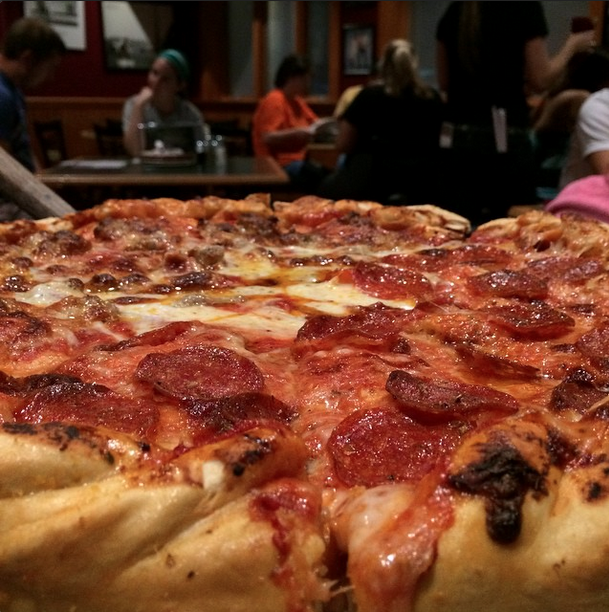 Those who fold their pizzas will love it…and so would anyone else. Definitely follow it up with one of their awesome cupcakes as well. Almost cheesecake like. 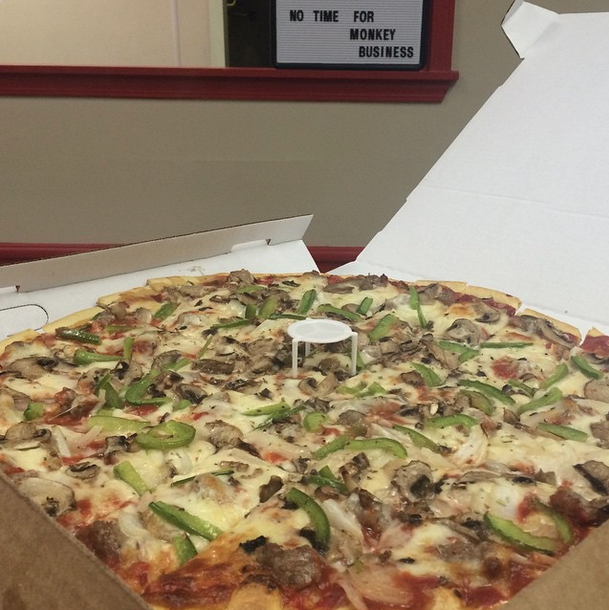 People who have spent time in the Quad Cities for an extended period of time aren’t ever alarmed by their pizza being cut into long horizontal strips…The manager of the Quad City themed establishment told me they had based their recipe off the one from “Harris Pizza” in Rock Island. I told him his was better…Also GIANT MOZZARELLA STICKS!!!! As I mentioned before, I left the usual suspects of deep dish chains out of the Pizza Challenge. 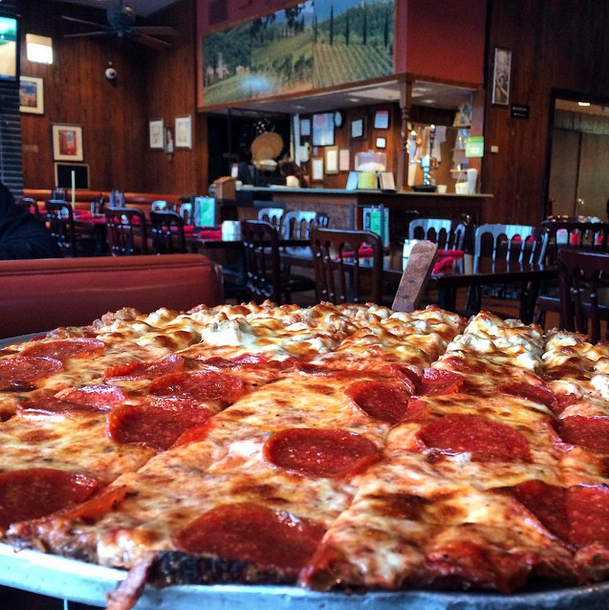 That includes Lou Malnati’s…which is fine because Pizano’s was founded by Rudy Malnati Jr, son of Rudy Malnati Sr. who founded Pizzeria Uno back in 1943. 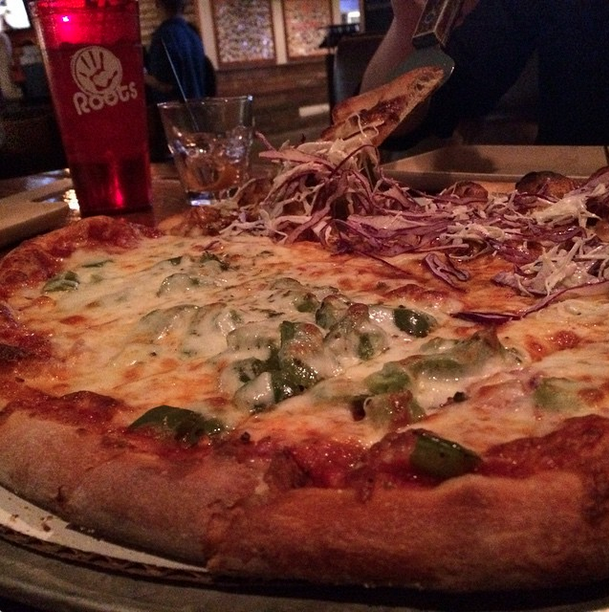 It’s actually lighter than Lou’s, and the buttery crust is out of this world. This is where it all began. 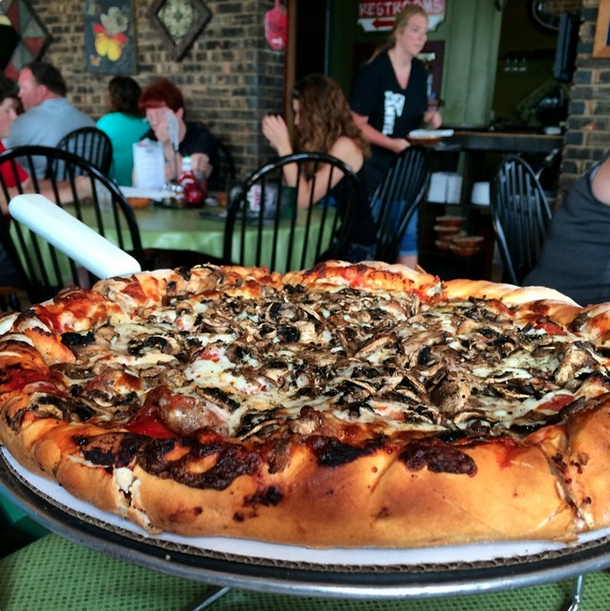 Bill’s was the very first stop on the Pizza Challenge and 11 months later, this is where we are…I’ve heard multiple stories about imitators of their recipe all around Lake County, and I understand why. The sauce is fantastic! I have no idea how it took me this long to try Art of Pizza but I’m so glad I did. 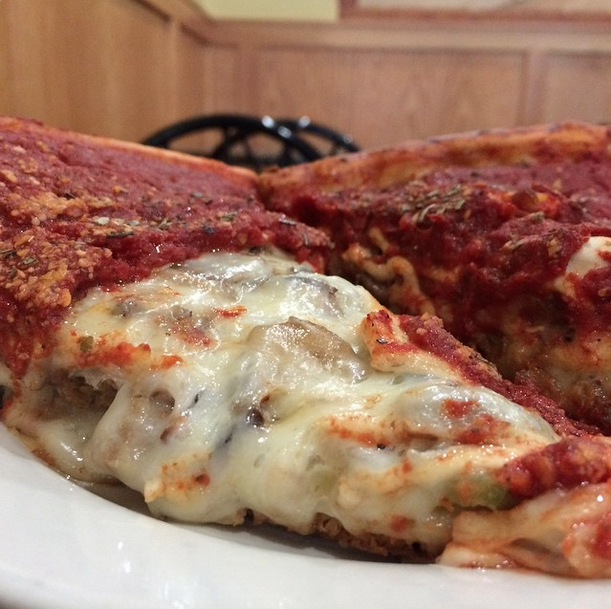 There are a litany of deep dish options and you can have them all by the slice…Amazing cheese and the kind of crust that makes Giordano’s jealous. We’ve now reached the point where any of these could be #1 overall (including Art of Pizza)…I once had family in town, and they wanted to try something unique and original in Chicago. So I took them to Piece and it’s now their favorite joint in the city. It’s New Haven style and you can build your own however you please…Also, don’t be intimidated by the mashed potatoes as a topping. It’s fantastic and goes great with their hand crafted beer. 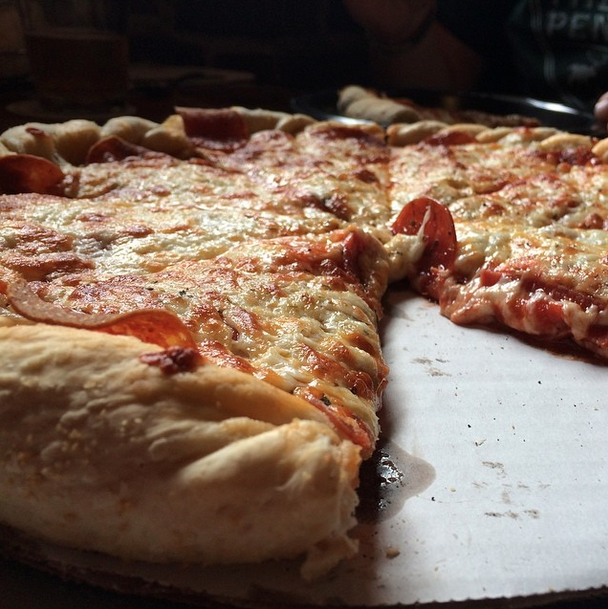 You’ve probably seen Vito & Nick’s on a bunch of the pizza lists before this one, and also on TV…Believe the hype. 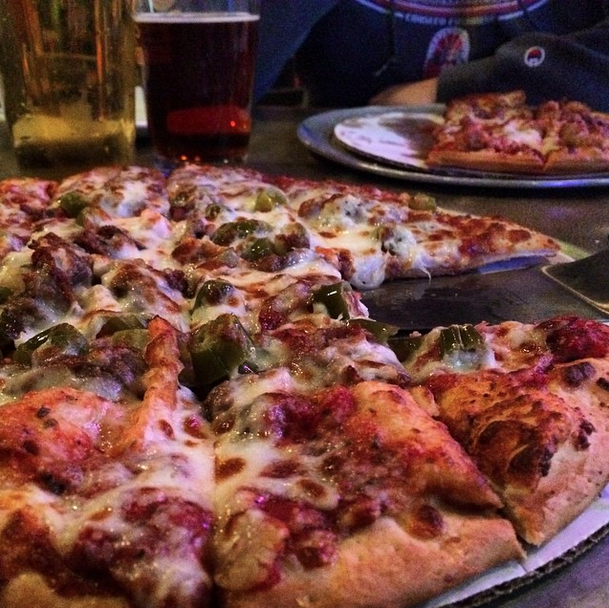 It’s the dive-iest of places (carpet wallpaper, bad lighting, Jack ‘n Coke in a bottle), but it’s the kind of thin crust pizza that forces involuntary noises out of you. 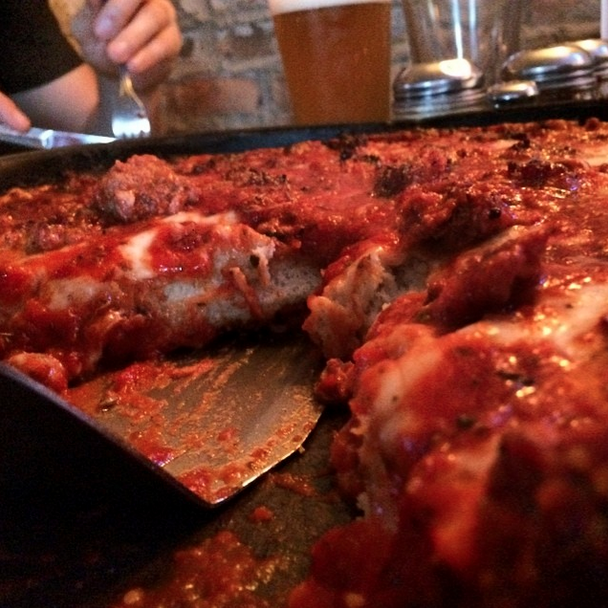 Pequod’s is the truth. 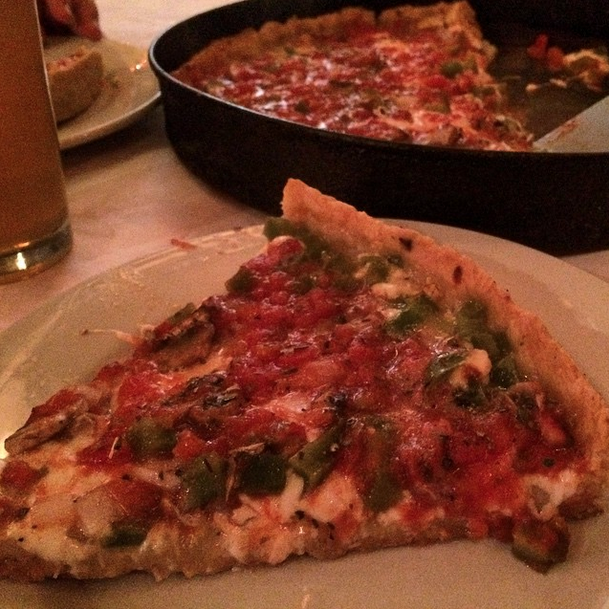 If deep dish pizza defines Chicago, the caramelized cheese crust redefines deep dish pizza. 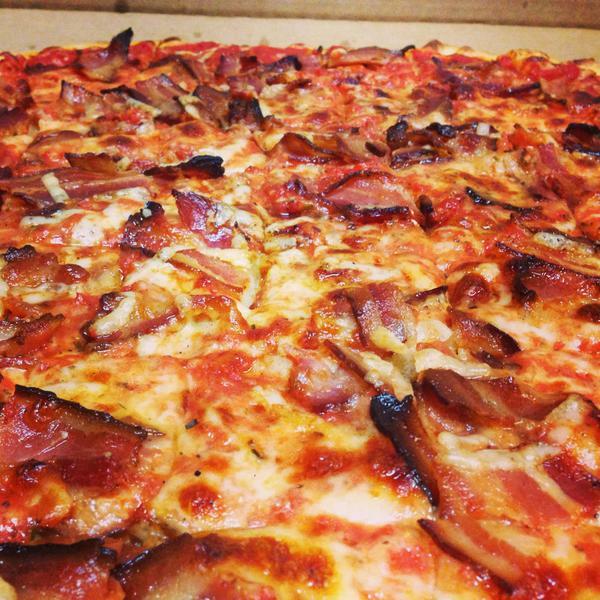 39 other pizza places. 11 months in the making…So why is Boiler Room my number 1? 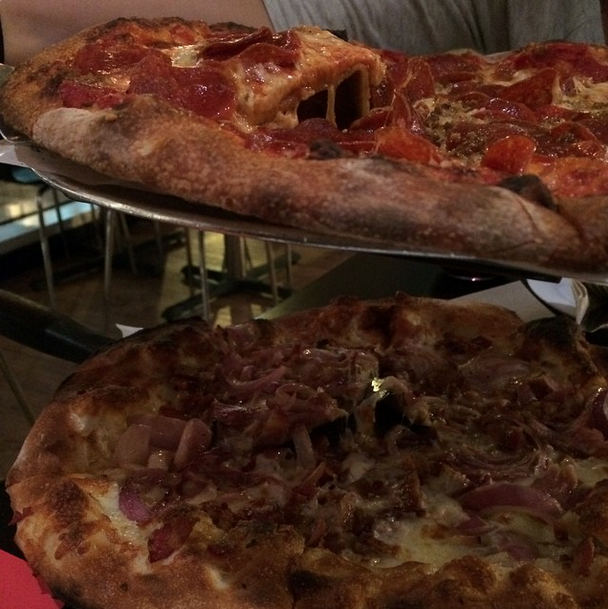 Now that the #PizzaChallenge is over, this page will serve as a database for more new pizza places I try. If you have any suggestions, let me know on Twitter @Mike_PiFF03 and I’ll edit the list accordingly. 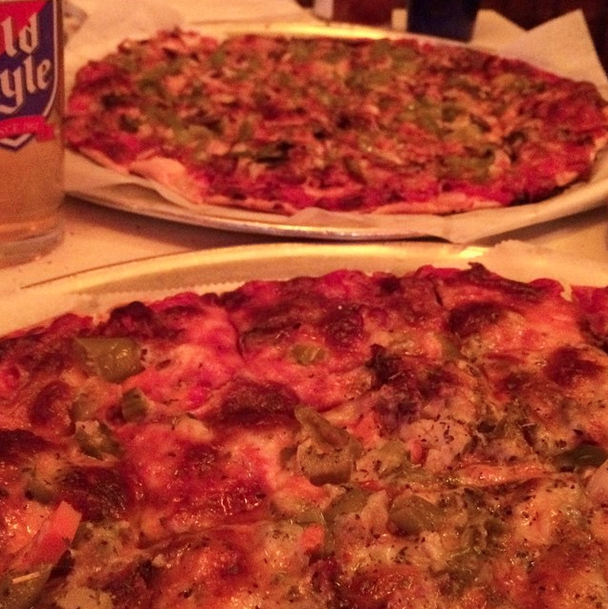 Thank you to everyone who recommended places, encouraged me to do it, and joined me for a few slices.